It’s probably no surprise that older workers face discrimination in the hiring process. And for older women, the challenges are even greater, as a recent study from the Federal Reserve of San Francisco confirms. That makes no sense, given the experiential wisdom and wise perspective that older women can contribute to the workplace. Unfortunately these are attributes that are too easily dismissed in our youth-oriented, technology-driven work environments. 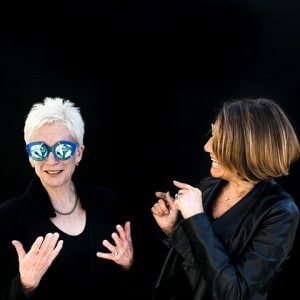 Over at Lustre, a website celebrating the value and contributions of older women, especially those recently retired, a recent blog post underscores the benefits that accrue in the modern work environment when older women are part of the mix. It can be win-win, if older female workers are welcomed in. So grab your briefcase, head over to Lustre, and read “Putting Age To Work” Here. And read about the Federal Reserve study on ageism in the workplace Here.